On the season finale of Eat Your Words, host Cathy Erway is joined in the studio by fellow HRN host Michael Harlan Turkell, whose first book, Acid Trip, is out this week! 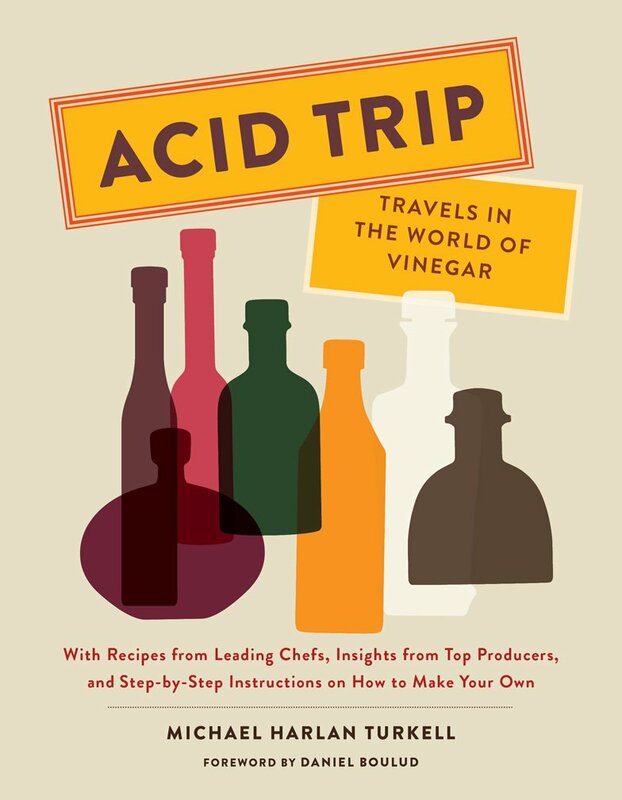 The book is a journey through the world of vinegar, and includes recipes from chefs Daniel Boulud, Barbara Lynch, Michael Anthony, April Bloomfield, Massimo Bottura, Sean Brock, and more. Tune in to learn about the depth of flavors in this seemingly simple ingredient, and how balancing acidity in a dish is just as important as saltiness and sweetness.